For 28 years the Berlin Wall symbolized an ideological stalemate and its fall was swiftly followed by that of the Soviet Union. It's shaped the contemporary life of a city and the attitudes of its residents, so here are some things to know before your trip. 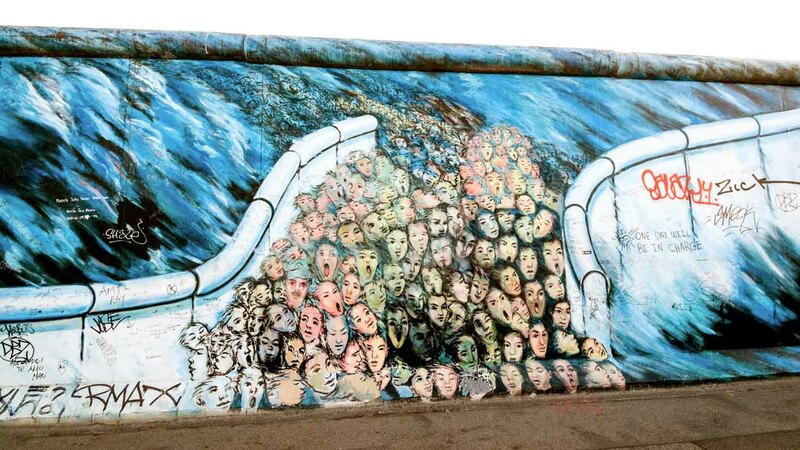 Berlin was the main route for the 3.5 million East Germans emigrating to the West prior to 1961. The 155km wall was intended to stifle a hemorrhaging workforce! 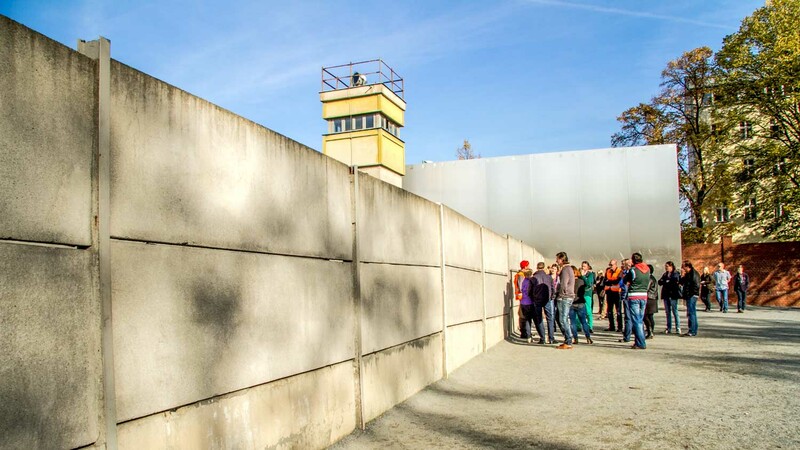 An estimated 100,000 still escaped East Germany after the wall went up. In the first two years, 1,300 of them were border guards! ...But it could slow it down! Crossing wasn't easy, of course. At least 98 people were killed as a result of trying to sneak through, although some counts put the death toll well above 200! East Berliners devised many daring ways of entering the West, from tightropes, zip-lines, and hot air balloons to crashing through in a speeding train! Misinformation about relaxed regulations spread across East German news, driving citizens to gather at the wall hoping to cross. Outnumbered, the border guards eventually gave way! 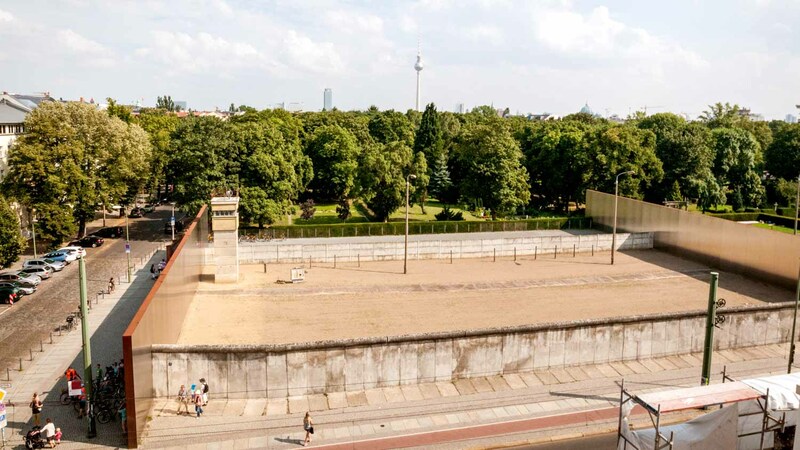 Most of the wall has been demolished, but tourists can still visit preserved segments, such as the Eastside Gallery (so-called for its large graffiti murals running along the Spree River's east bank between Kreuzberg and Friedrichshain). 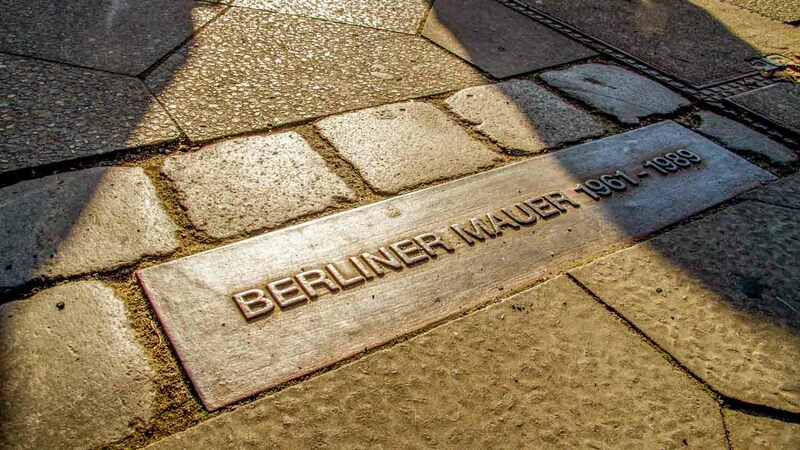 A notable section is also visible at the Berlin Wall Memorial on Bernauer Strasse. City tours should cover most of the sites, including Checkpoint Charlie – the famous American checkpoint on Friedrichstrasse. Berlin is a true summer city and there are few better ways to spend a sun-soaked visit than to tour its sights by foot or by bike! 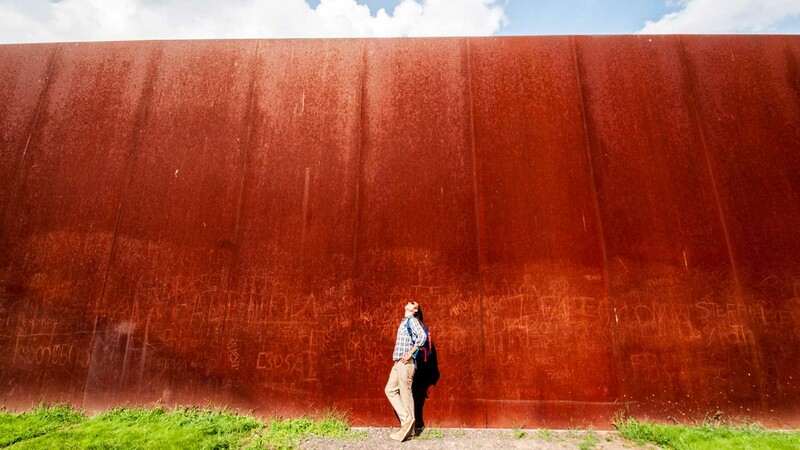 If your visit has been cursed by cold or rainy weather, however, visit the segment at the Berlin Wall Memorial. It can be viewed from the top floor of its Visitors' Center, which also provides fascinating insights into life behind the wall. Outdoor areas are always open, but the Visitors' Center is open Tuesday through Sunday, 10:00AM to 6:00PM. The open areas and Visitors' Center are free to visit, but the Center does accept donations. A tour is definitely worth it! Might be worth it to check out our best-selling tours. Depending on the exhibit you wish to see, directions will vary, but the wall is easily reachable! All in all this tour was every penny worth it... Eckie (Eckerhard) was the perfect guide. Funny and with great overall and personal historic knowlegde (Knowlegde of the german language is necessary on this tour. I translated to english my teenage son) We enjoyed the tour very much and the stay i the centre of the german political system. The "Kuppel" was fantastic. We took the tour on our first full day in Berlin. Luckily, we were in a group which was led by Kai. We could not have had a better guide to introduce us to the history, culture and major sites. Most impressive was his passion! It was truly our highlight of our stay in Berlin!